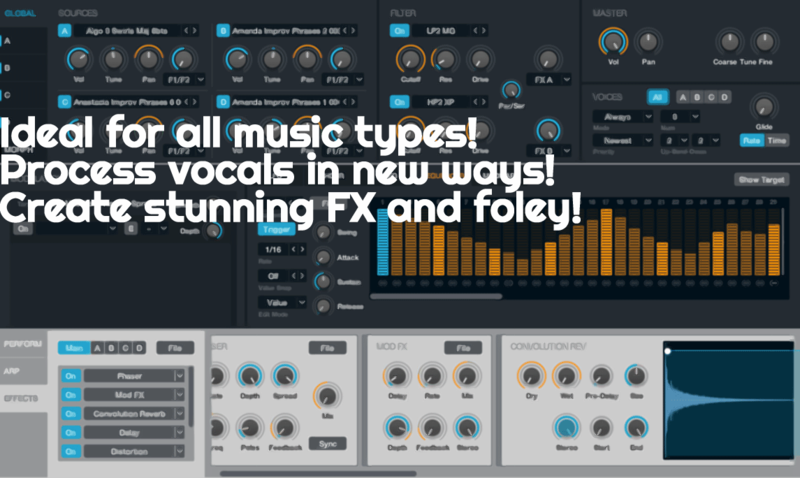 Alchemy is all your favorite synths in one. Once you begin to understand it, you’re understanding it all. Get an insider understanding of Alchemy! From synthesis & sample manipulation to routing & mapping techniques, Alchemy can create the sounds you have always dreamed of. See why the pros think Alchemy is magic! 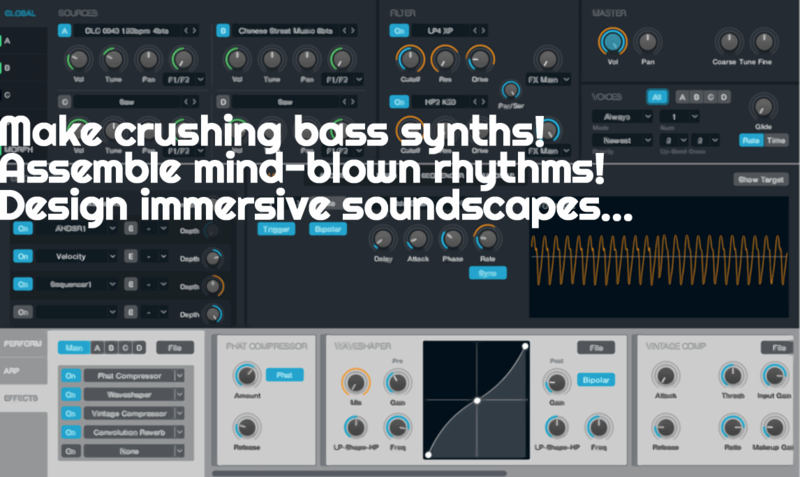 Dig deep with us and discover the game-changing abilities hiding in every corner of this beastly synth. Understand every button, knob and option. With your new knowledge you will simply know exactly what to do to get the sounds you imagine. 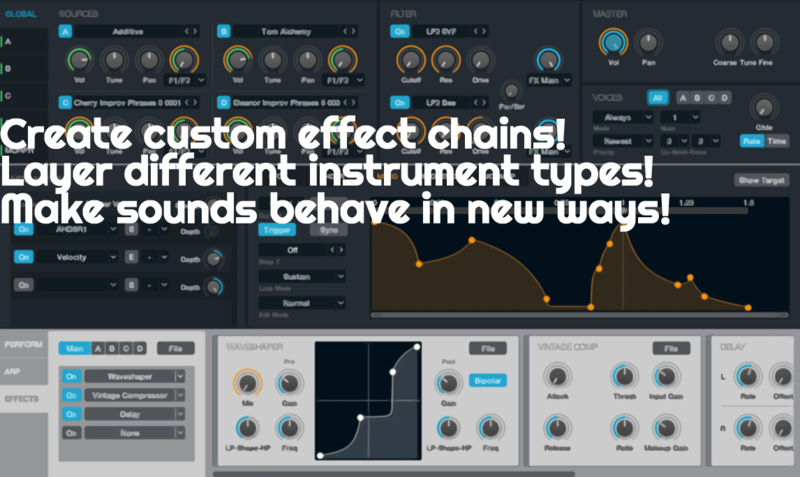 Move beyond presets and craft your most impressive sounds yet. Create with confident intention, and watch Alchemy become your new secret weapon. When a new idea clicks, all your skills level up. That’s the breakthrough moment. And when you can learn at your own pace, you won’t miss a single one. That’s why every single section of Alchemy is carefully broken up into an easy “learn on-demand” video. Beginner? Take your time and go through the basics as many times as you need. Just the first few videos will take your sound to a whole new level. Take Full, Intentional Control of Your Sounds. You love your Grandma, so you begin to play. But something is odd. As you let go of a note, you hear a lush acoustic guitar trailing off in the distance… it’s somehow coming from the piano itself! Impossible! But the impossible becomes the ordinary in Alchemy. It’s all about creating your sounds with intention, and this Masterclass will lead you straight there. TIP: It’s not about using everything – it’s about understanding the right knobs to touch. Unlock A Gigantic Universe of Inspiring Sonic Possibilities. Alchemy is the secret weapon of top producers around the world because of its amazing flexibility. …you have personal access to just about every type of sound design technology known to man! It’s a lot to take in! That’s why this Masterclass breaks everything down simply for you. You’ll learn each section of Alchemy as flexible ingredients you can “cook together” however you like. 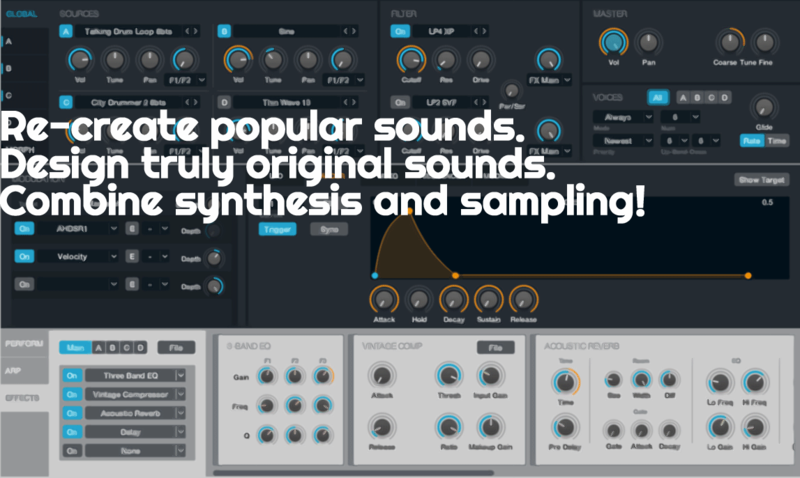 For example, did you know you can use additive synthesis to create a wavetable synth just like “Massive” inside Alchemy? It can even transform any sound into another in an incredibly musical way. In fact, just watch how easy it is in this short video clip. 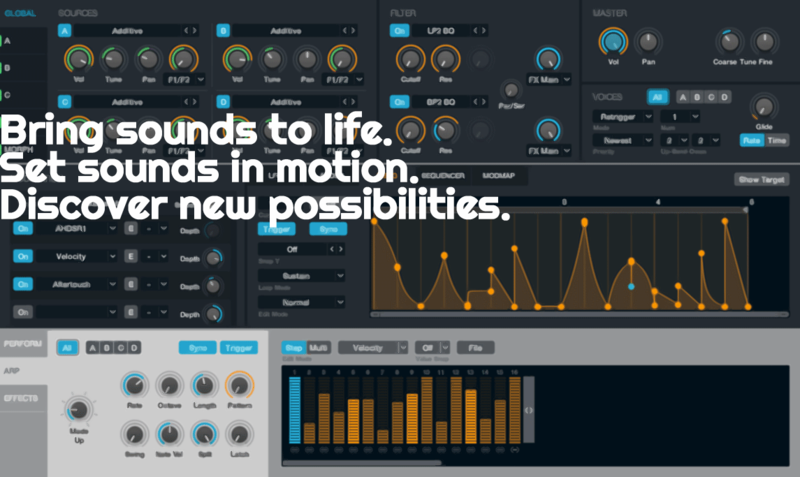 Massive (Wavetable) Sylenth (Subtractive) Razor (Additive) Reaktor (Granular) Iris (Spectral) and more! One of the best ways you can learn is by watching an expert create right in front of you. That’s why we recorded over 90 minutes of real-life, candid sound design and sample manipulation. This is the best way to solidify your new knowledge after you finish the Masterclass. Get ready to feel inspired when you sit down to create yourself! We Guarantee You’ll Create Better Sounds Inside Alchemy. Or Your Money Back. This Masterclass course is rated 5-stars by Logic users like you because it works. If you want to design impressive sounds with intention inside Alchemy, this is going to rock your world. But, if for whatever reason you don’t love it, then we don’t want your money. Just email us at info@sound-freqs.com within 30 days and we’ll refund your purchase.